Print, digital media and the environment. Dispelling the myths of print and paper. What’s wrong with print and paper? I was challenged recently by a customer who suggested that sending information electronically rather than using printed media is more socially responsible and better for the environment. When I quizzed him on his understanding of how paper is produced, it’s overall contribution to our lives in general and that trying to eliminate paper entirely from an organisation whilst might be considered eco-friendly to the outside world is actually misleading and detrimental to the paper manufacturing and print industry. There are many myths and misconceptions that print, paper, direct mail, newspapers and just about any other paper based product is having a knock on affect on the environment. 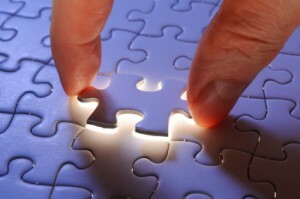 When was the last time you read a sales email from start to finish before you then hit the delete button? How many unsolicited emails do you get VS direct mail pieces? How do you react to receiving a highly personalised direct mail piece, so well targeted you’d almost think it’s been produced especially for you as opposed to an unpersonalised unsolicited email? Paper and electronic/digital can co-exist in our world and can synchronise very well indeed, thank you! The paper less office has been talked about since I entered the print industry, over twenty years now. Customers think they want a fully integrated electronic solution that communicates with the customer by eliminating the need for sending anything that is paper. 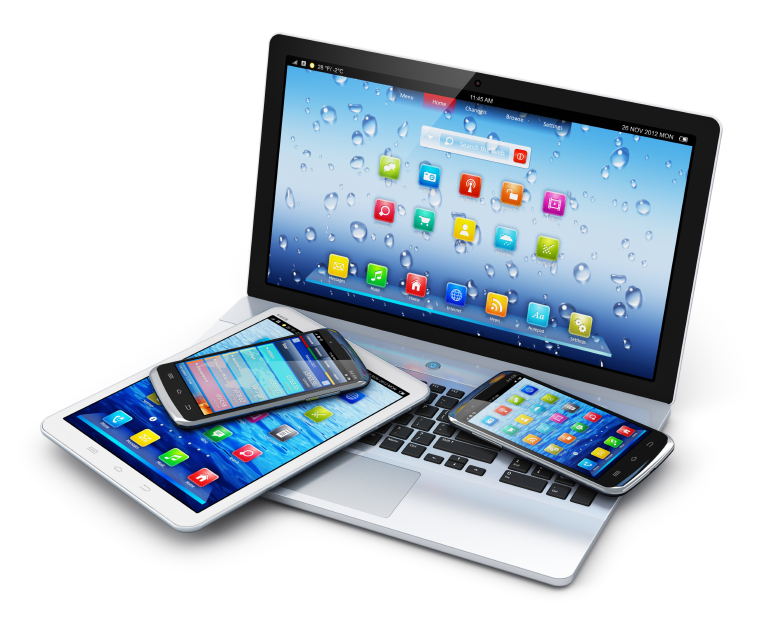 Because there is the long held belief that electronic communication is more environmentally friendly than print and paper and will save an organisation time and money. 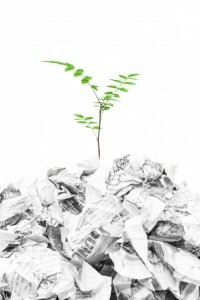 Go paperless, don’t print this email, go green are common strap lines we’ve become accustomed to with organisations, corporations and utility companies perpetuating the myth that by communicating electronically they are saving money and helping the environment. But organisations who relentlessly support a paperless project or goal do so without understanding all the facts and in my experience without really understanding why they are doing it. There is no consultation with their customer, no preferences are provided, in other words they ‘tell’ the customer they are phasing out or removing paper bills and migrating to electronic methods of communication without asking the permission of their customer or at least asking them to opt in to the idea, which is better for them – paper or electronic. Print and paper is wood based, a natural and renewable resource with over 70% of print and paper being recycled in europe for reuse. 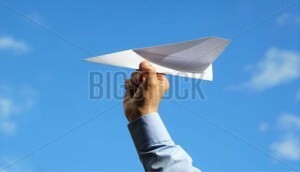 Paper is a natural and renewable resource. Over 70% of print and paper is recycled in Europe for reuse. It is NOT a wasteful product. Newspapers, magazines, leaflets, even car show rooms insist they no longer have a hard copy brochure available and are using cost and the environment as the perfect excuse. These messages brand paper as an unsustainable commodity and unnecessary in the every day scheme of things. Fact – Paper is made from renewable resources, recyclable and produced by and environmentally conscious industry whose future is dependent on planting more trees than it consumes. Fact – Paper is based on wood, as young trees grow they absorb CO2 from the atmosphere. Paper as a wood product continues to store carbon through its lifetime. A well managed forest, used and re-planted, absorbs more carbon dioxide than a mature forest consisting of older trees. Fact – The paper industry has certification schemes ensuring the paper you use has come from a sustainable forest source. There are 30 schemes in place, the two most prominent and audit-able certifications are the FSC (Forest Stewardship Council) which provides a global standard for forest management including environmental, social and economic well being of the forest communities and ecosystems. The PEFC (Programme for the endorsement of forest certification) is a certified tracking mechanism designed to ensure that from forest to final product the wood and wood fibre can be traced back to certified forests. There you have it a quick synopsis of why paper should not be discounted when considering a move to electronic methods of communication with your customer. Moreover it is fool hardy to brush aside paper as if it’s no longer an essential commodity? Mum where’s the loo paper gone? Paper and electronic means of communicating can co-habit but rather than asking which is better, paper or electronic, users need to be re-educated into thinking what mode of communication best serves the customers interests and how can the two work together to deliver the right result? As for my customer, he scratched his head and said “perhaps we need to think through our so called paper reduction strategy some more?”. What do you think? Has paper had it’s day? Are you still using paper in your offices? 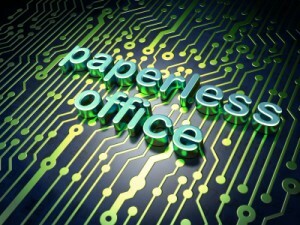 Do you operate a paperless office but realistically still have paper on your desk? 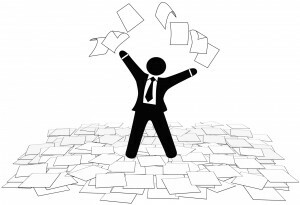 If you have achieved your ideal of going paperless or paper is still a very important part of your business let us know and we will write you up as a case study. This week I am focussing on the benefits that can be derived from having an automated Proof Of Delivery process. Doing so will lower your costs, increase efficiency and improve customer service. 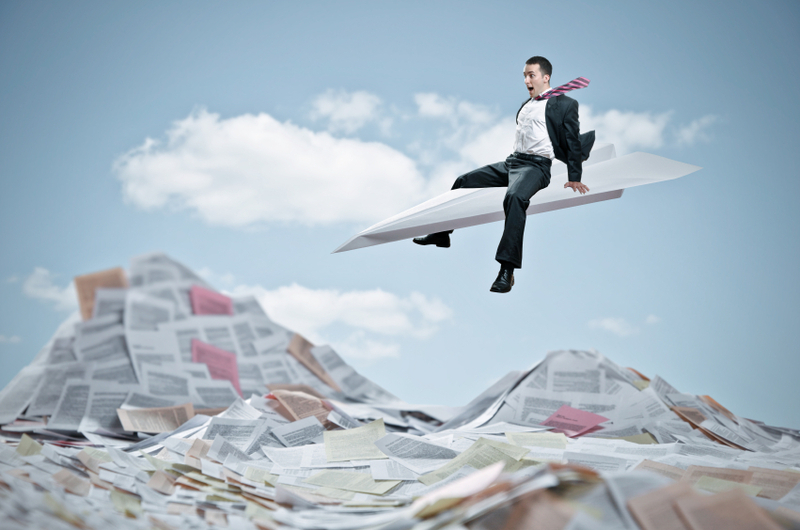 Still relying on paper documents coming back to your depot to validate delivery of your goods? Orders taken at your customers premises are they being fed back to the customer service team as fast as you’d like? Does this represent your proof of delivery process? Automating the Proof of Delivery process removes the risks associated with manual paper handling of delivery notes through to the invoicing. 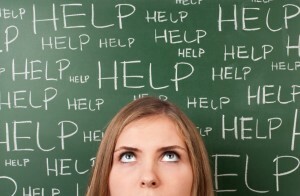 Manual processing is expensive, tedious and slow and of course susceptible to human error. Staff costs are increased as the time spent resolving customer queries reduces the team’s time spent servicing your customers. 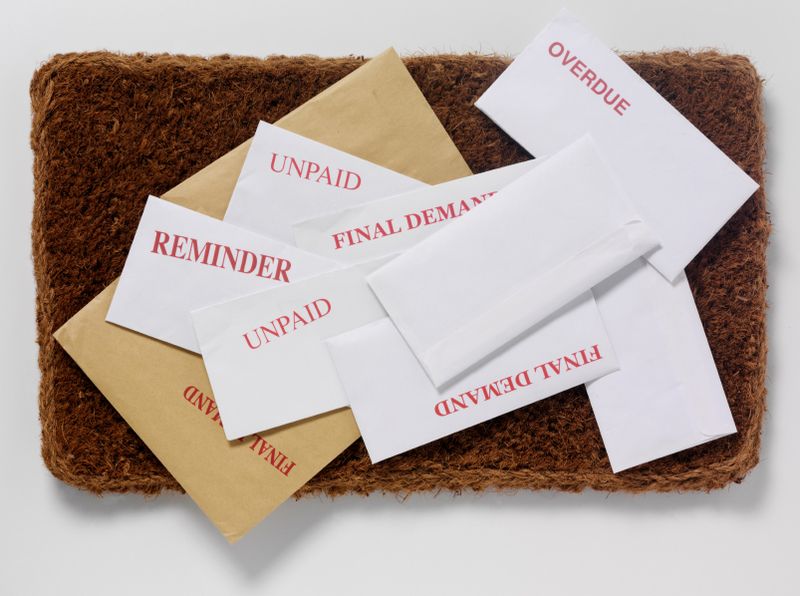 P.O.D.’s are easily lost leading to a delay in payment, or a claims against you for lost goods and the potential loss of a valued customer. 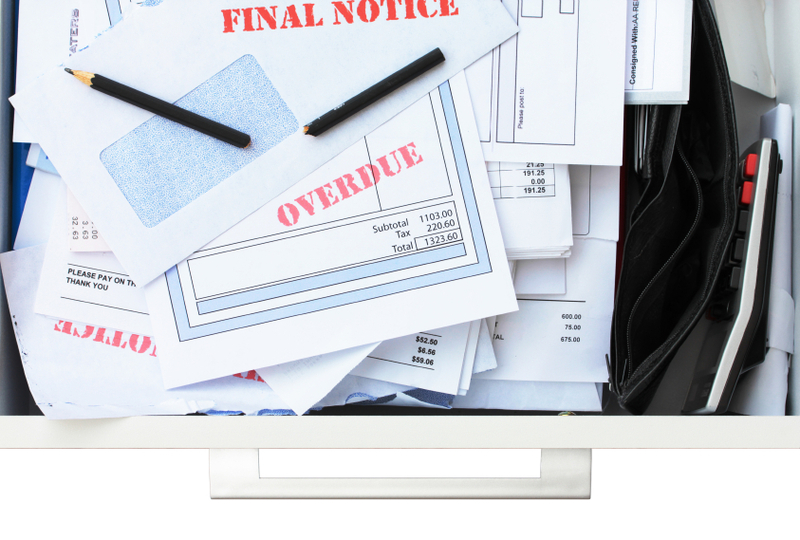 There is no functionality in place to provide live financial management reporting. What happens when you automate the Proof of Delivery Process? Proof of Delivery Solutions and Systems scaleable, modular and affordable. What are the benefits of automating the Proof Of Delivery Process? 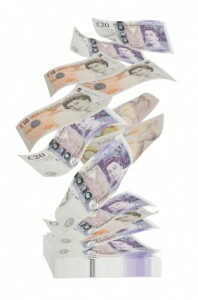 Consistent cash flow as the time taken to capture and integrate data into the finance system is reduced minimising customer queries and time wasted on disputes. 4 full time administration staff @ £15,000 per annum were spending 100% of thier time keying data from delivery notes into the finance system this equated to £60,000 total cost to the business per annum. 20 depot staff totalling £15,000 per annum spent 5% of their time every day either scanning, faxing or posting delivery notes to head office for input into the finance system which was costing the business £15,000 per annum. The Financial Controller @ £55,000 per annum was spending 25% of his time collating data for management reporting and accounts at a total cost of £13,750 per annum. Automation reduced the staffing level to one person overseeing the process and delivered a total saving of £88,750 per annum for the business. By capturing and allocating the data contained within the delivery notes that arrive from the depots and drivers. Data uploading is automatic and is deposited in the relevant business system. The documents are then digitised for storage and can then be retrieved if required at a later date. The integrity of the data that is added to the system is validated and identifies any exceptions this then provides detailed reporting for KPI’s and SLA’s. Ultimately automation reduces the time to manually keying data from proof of delivery notes, reduces customer queries and disputes and gives your organisation a tangible and measurable ROI. For more information on how to improve your Proof of Delivery process drop your details in the form below and one of our advisors will call you for an informal chat. 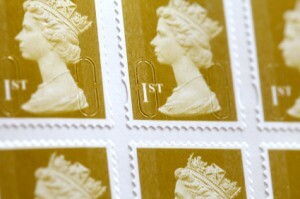 Postage charges increased last April 2012 with a 1st class stamp costing 60p and a second class stamp 50p. In spite of these increases many businesses mail out a constant stream of marketing letters, invoices, direct mail and obligatory customer letters and printing mailing services have never seemed more expensive. 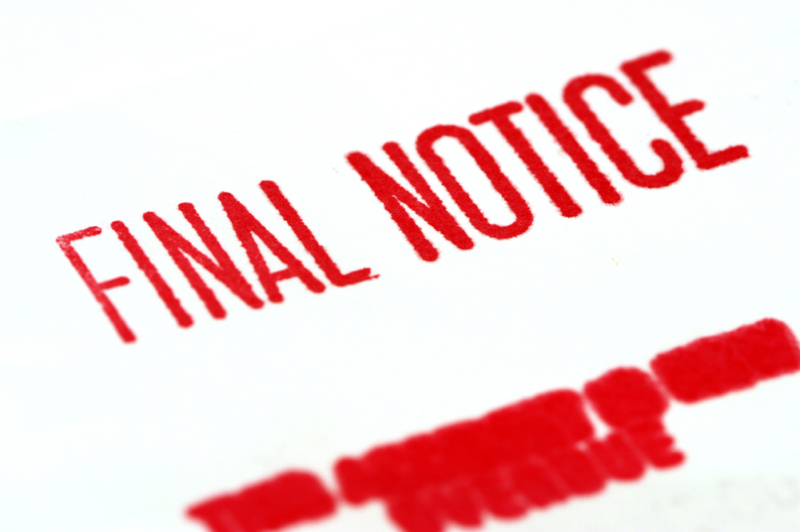 If your company or organisation cannot reclaim VAT, your postage costs can only go one way – UP. 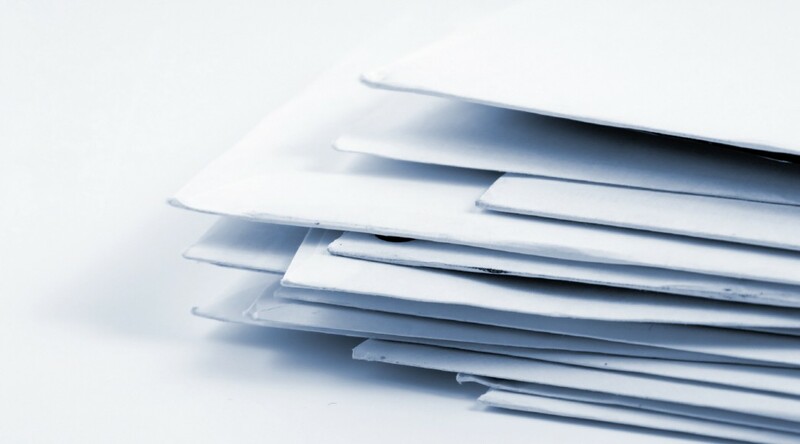 Businesses that rely on bulk mailings and use the royal mail’s bulk mailing services such as mailsort, presstream, walksort, cleanmail, packetpost, advertising mail, sustainable mail and standard tariff will have experienced rising mailing costs. Irrespective of escalating postage and mailing costs there are a number of measures that an organisation can undertake to ensure the cost of print and mailing is kept at a reasonable cost level. By optimising all or some of the following. 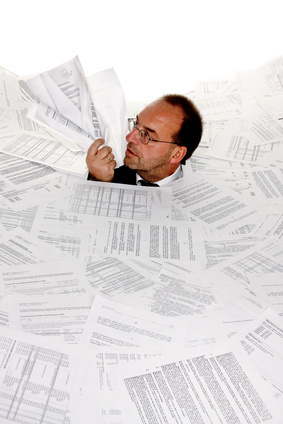 Multi-channel distribution of business documents – your data file is broken down into those letters that are required to be printed and mailed, electronically sent or documents that need to be printed and then returned to a head office or delivered to regional offices all from one data file. Providing you with a complete printing and mailing service. How can this work for my business? 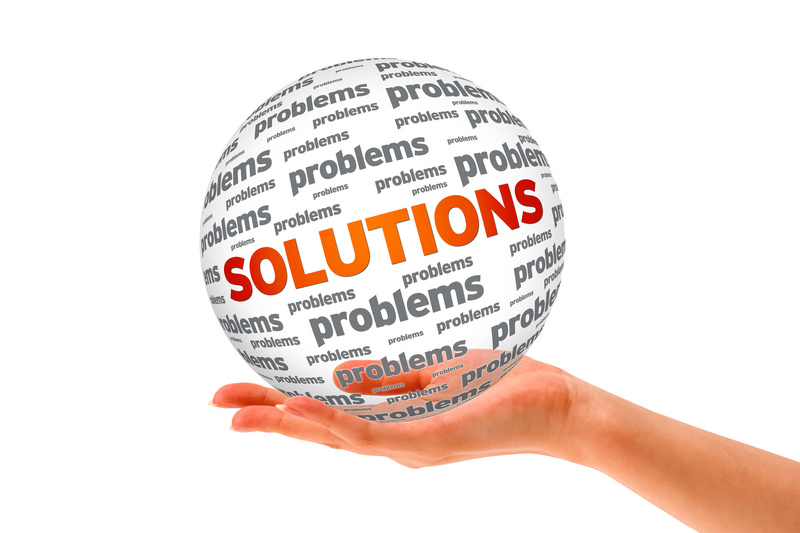 Working with a mailing solutions partner who will advise you what the alternatives are and provide guidance on the best method to ensure your mailing is a success. 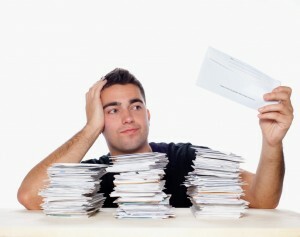 Whether it is getting those invoices out to your customers on time or a direct mail piece, a print and mailing solutions provider will take your data file containing names and addresses, extract the letters that are required to be printed and mailed, electronically send documents to those recipients and return those documents that are required to be internally distributed back to head office and regional locations. DSA is the term used to describe mail which has been collected and distributed by a competitor of the Royal Mail but is delivered into the Royal Mail centres for final processing onto local offices. The cost savings per envelope depending on weight can be substantial saving companies as much as 0.24p per envelope. Not quite as straightforward to get your customers to accept the fact that you will be communicating with them solely via email and not everyone of your customers will want to receive an electronic bill, statement or letter for all sorts of different reasons but as long as you follow the process I’ve outlined here you can see your postage costs reduce substantially. Beware, your customers perception may be a negative one. If you are wanting to drive your mailing costs down by moving to an electronic system of sending out your documents you need to be aware that some customers will view that you have effectively passed the costs of processing and in many cases, printing to your customer. If they don’t have an effective accounts payable/invoice processing system then there is the manual processing of your document at the customers end resulting in additional work. Aside of the print and mailing solutions there are also known desktop mailing solutions. Easy really if you click here there’s more information on how the system can help you reduce your mailing costs or click here to find out how mailing on a budget can make a difference to your organisation. Use a hybrid mail solution like the one described above. From PC to Post – Print and Mailing Solutions made easier. With the privatisation of the Royal Mail in October and the volume of letters delivered over the past five years in decline by 25% and expected to keep going down between 7-8% year on year postal services are on the decline. The use of electronic methods of communication are on the increase and letter volumes are spiralling downward. Postal trays are empty and the bulk of mail is carried by email servers. What does the future hold for companies that still have a need to post out obligatory letters and forms or a few letters they might want to send out each week or month? 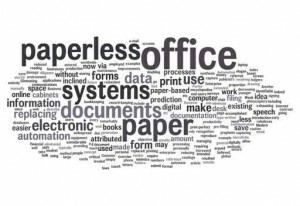 Although paper usage is declining paper isn’t going anywhere. Whilst I have one foot firmly in the paper and the other in the paperless/electronic camp the fact is paper remains a recyclable, renewable and reusable substrate. Recognised as the 7th largest industry in the UK, print provides a positive and meaningful purpose and retains a notable place in our business and domestic lives. If you want to be able to continue to mail out customer letters there has to be a more cost effective viable mailing alternative! Are a unique online mail management solution for all your letter printing and mailing requirements. When you generate a letter in-house you need five things, a PC, a printer, an envelope, paper and a way of posting out your letters i.e. a stamp or by franking the envelope. Hybrid mail takes away the hassle of the above as the only two elements needed are a PC and internet access. The envelope, paper, printing equipment and the distribution are managed at a secure remote location and the process is completed for less than the cost of a second class stamp depending on whether you are printing in colour or single/double sided print. It’s like having your own print and mailing services company a click away and it can manage any letter an organisation sends out from an insurance renewal policy, customer marketing letters, post cards in fact any customer interfacing document you regularly send out to your customers. Hybrid mail will save time, reduce postal costs and minimise your carbon footprint. How does the mailing solution work? Hybrid mail services allows you to enter your mailing requirements via a website. It is an online interface enabling you to upload letter files using pre-determined templates. You can upload your document in word format (.doc, .pdf, .rtf) personalise it by adding logos and key marketing messages, change the layout, proof each step of the way and then the rest is done by the hybrid mail provider. By taking word documents or PDF’s a mail merge is performed using your uploaded data and letter they are then printed and posted for less than the cost of a stamp. With no contract or minimum order restrictions this makes the perfect mailing solution for small to large companies. Hybrid mail offers a great way to reduce your in-house print and mailing costs because right from the press of a button you will know exactly what the mailing will cost. There are no extra costs and no hidden extras. Yes. Using large volume printers which are more efficient and using paper bought from sustainable sources means save money because it reduces paper, printer and toner cartridge usage. 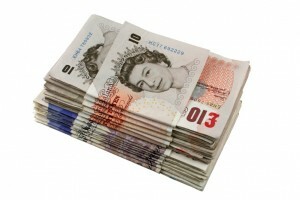 Businesses can expect to make impressive savings with no upfront costs required. A PC or laptop, a file of names and addresses and the letter or letters you wish to send are all that is required to be up and running! 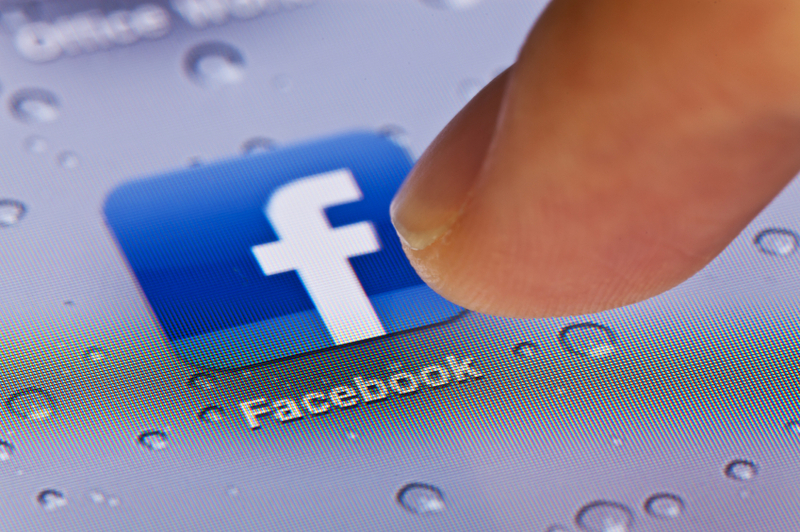 You can follow us on Twitter, Facebook and Pinterest. Connect with us on Linkedin and Google+ for all our news, features and updates!